Shipping via the Port of Antwerp is shipping via one of the world's biggest ports. We know the Antwerp harbor like the back of our hand. This comes in handy from time to time. 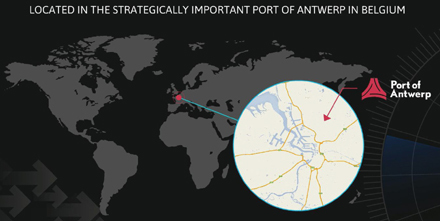 The Port of Antwerp is a crossroads of global supply chains via the most diverse destinations. The Port has built up an international network of experts who can find a solution for all questions and challenges of supply chain directors, maritime and logistics service providers and port organisations. And we are proud, Red Star Forwarding is one of them, specialized in demanding, complex, dangerous and sensitive cargo! Integrating with global supply chains is becoming increasingly important for ports. 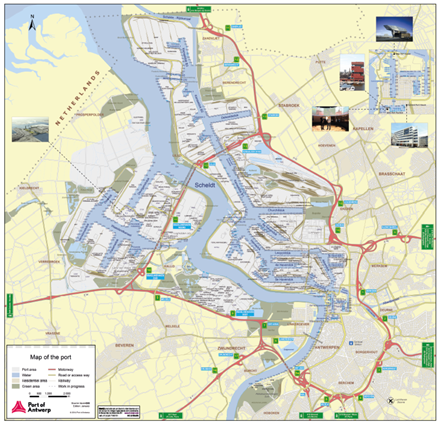 To meet this, the Port of Antwerp offers considerable maritime and multimodal strengths. Thanks to the productive transshipment, the enormous storage capacity and the diverse offer of added value services, the Port of Antwerp is like the “supermarket” of Europe, where all products are stored in specialised facilities and transported. Thanks to our combined 100+ years of experience with expediting complex cargo, our network in the Port of Antwerp is unbeatable. Result: hi-speed and precision. The Port of Antwerp has a great number of maritime connections to deep-sea ports all over the world. This is thanks to a number of excellent maritime and logistics strengths. In 2010, the nautical accessibility of the port was guaranteed after the deepening of the Schelde. In addition, all nautical services are available to ensure shipping from, to and in the Port of Antwerp is as quick and safe as possible. And, our crew knows the way, we were raised here! With more than 300 liner services to more than 800 locations worldwide, Antwerp is able to offer flexible and reliable maritime connections to deep-sea ports all over the world. 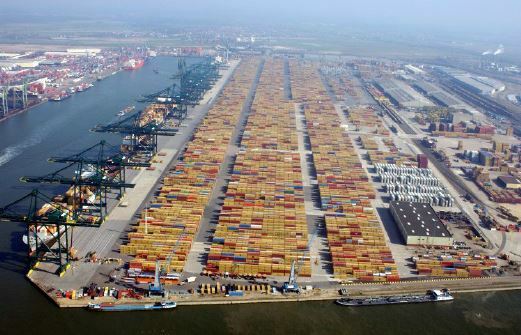 The port of Antwerp owes its strong offer of connections to a number of excellent maritime strengths for which shipping companies have been coming to the port for centuries.